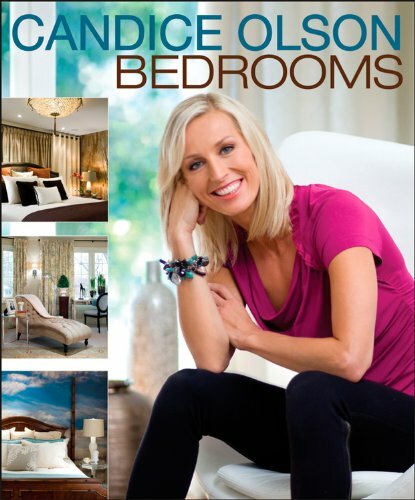 Are you planning a bedroom makeover? 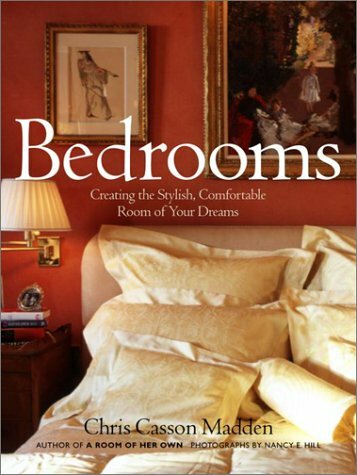 Could you use some bedroom decorating ideas to make your bedroom more welcoming and relaxing? Come with me and let’s talk about bedroom decor! Our bedroom should reflect our personality, style and interests. The bedroom decor we choose should also create a relaxing atmosphere to help us wind down and find our rest from the world outside. 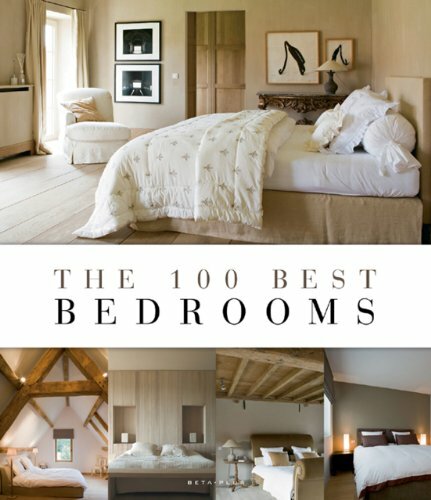 On these pages, you’ll find bedroom decorating ideas for creating your own little slice of heaven. You can create the mood you want by choosing fabrics, colors, themes, styles and even bedroom furniture that work together to make you feel good. Who knew bedding, lighting and color could create a restful sanctuary for your own personal, peaceful haven? Sure they can! Frilly French provincial, elegant English lace, or beautiful black satin ~ each of these suggest engaging looks for your space. Bedroom furniture in different wood treatments, styles or colors can completely change the feel of a room. Don’t discount accessories like trays, baskets or even electronics for enhancing your favorite bedroom decorating ideas. Adding your favorite things goes a long way to creating your own style. Soft, plush rugs or carpet underfoot are perfect for wiggling your tired toes! Wallpaper or paint ~ or both, round out your options for that deliciously decorated bedroom that’s all YOU! Bedroom decorating ideas don’t have to cost a fortune either. You’d be surprised what you can accomplish with some paint or wallpaper or even a wall decal or two. If you’re decorating on a budget, you’ll still find help for using your bedroom decor to create that dreamy get-away. Of all the great bedroom decorating ideas we’ll talk about, colors and themes will go the furthest in achieving that wonderful, restful environment we all love. As far as I’m concerned, furniture and clutter are also important topics for our bedroom decor. Be sure to subscribe to our feed so that you can get updates as we go along, ok? Your bedroom furniture doesn’t have to be expensive, but it should definitely be the best quality you can afford in a style you enjoy. Use the rest of the decorating ideas to create the look and feel you want in your bedroom. Keeping clutter at bay is essential to a restful bedroom! We’ll look at some amazing storage solutions that will not only help you conquer that clutter, but keep down the amount of bedroom furniture you need for storage. So, like I said ~ I hope you’ll subscribe and visit with us often as we check out all the fun bedroom decorating ideas out there. I’d love to have you! Love the bedding decor ideas you have here.